I was at the post office the other day buying my usual roll of Forever stamps to protect myself against the next US Postal increase. Years ago I remember buying stamps at 2 cents each, or $2.00 for a roll of 100. But today, that same sized roll costs $49! Same size, same material, okay so I don’t have to lick these, but for all practical purposes I am paying a whole lot more for the same product! But this week’s blog isn’t about the increased cost of a postage stamp. It is about the fact that the stamp sticks to the letter and arrives at its destination every time. This blog is about dependability, our dependability to ourselves. I waited on-line at the post office and purchased my stamps. I ripped off one self-sticking stamp and placed it on my letter addressed to my friend who is ailing. I paused and mentally sent a prayer to my friend, tapped on the stamp twice as I always do to make sure it sticks to the letter, and dropped it into the mail slot on the wall that read “outgoing.” I don’t know why I tap the stamp twice but I do. Consistently, when applied to a letter, the stamp sticks to the letter and gets where it is supposed to go, every time. I can count on it. I do not need to worry about it or track it online. It just gets there, every time. Women with high SUCCESSTROGEN stick with things they start because they determine it is a needed step amongst perhaps many to accomplish what they wish to do. Some of us start things but never finish them. We might even start so many things that there isn’t time enough in the day to complete any one of them. Or perhaps, we lose interest, or even forget why we were interested in the first place. I often think that one of the biggest problems in the business world is that we cannot necessarily depend on every person in the organization to do her job right the first time, on time, every time and as a result, the output is not always as expected or promised to the customer. The process is not dependable. We have seen an increase in auto recalls lately that tells me, the automobile industry is far less dependable than the postage stamp. But. more than the lack of dependability in the car industry, I am more concerned about it in our personal lives. If we want to lose weight for once and for all, then we need to consistently exercise and eat healthy today, tomorrow and for the rest of our lives. If we want to get an educational degree, then we need to register for the required and elective classes, attend classes as scheduled, and do the assigned work, every day. If we want to live our lives to the fullest in spite of a diagnosis of a progressive illness, we need to continue to research and be up to speed on what is happening in the medical field, and do whatever we need to do to manage our illness–everyday, day over day. There can be no day off from our dependability. In doing what we need to do, we are depending on our own dependability. We need to stick to our plan to reach our goals, much like the postage stamp sticks to the letter right to its destination. This entry was posted in Uncategorized and tagged consistency, dependability as a persnonality trait, inspirational message, life development, personal development, postage stamp, Successtrogen. Bookmark the permalink. Mary Ann, I think the “double tap” is a good reminder to be grateful and say “thank you” for the dependable aspects of ourselves that enable us to stick to our plans and our destinations. 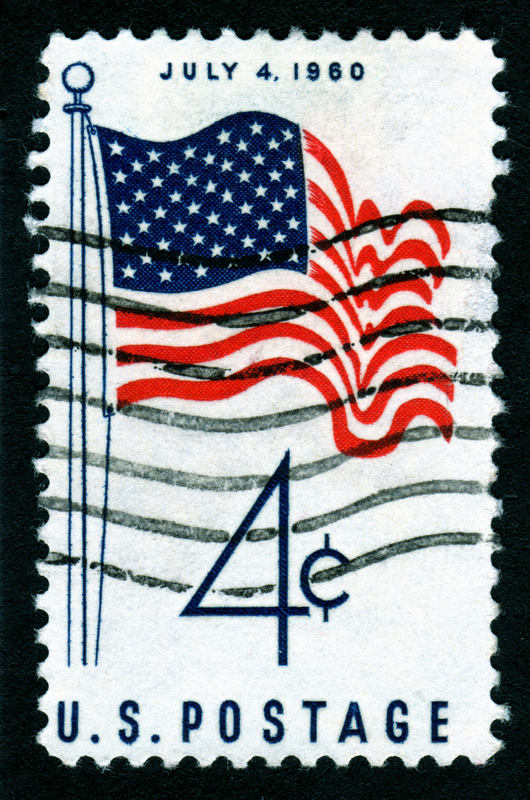 Blastic change within a year in the price of this stamp. I am surprised to know the price is increased from $2.00 to $49.00.